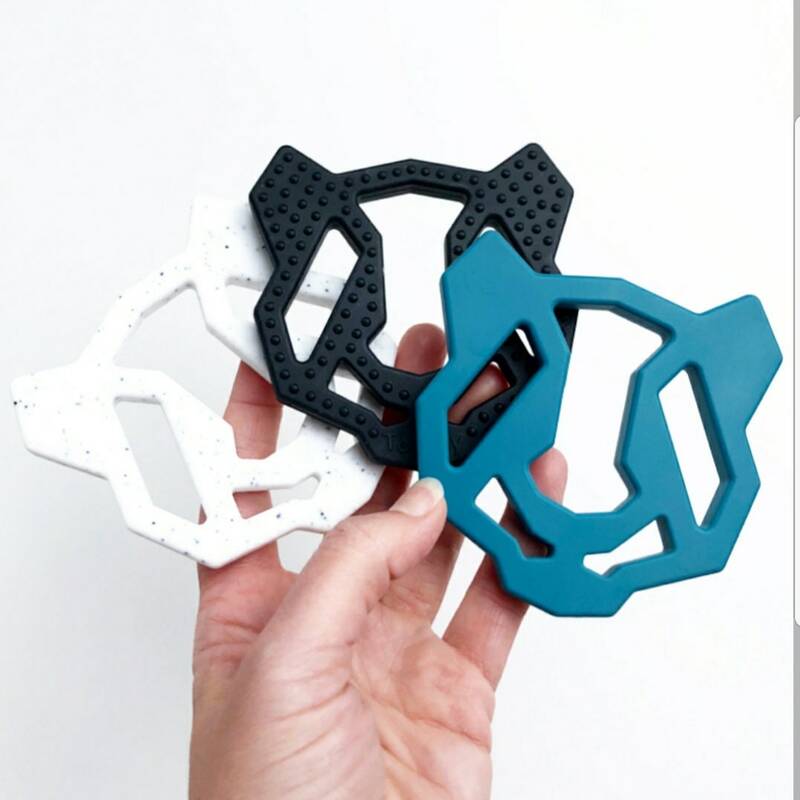 Our new, durable and modern PANDA teethers are great for the toughest of teething days. 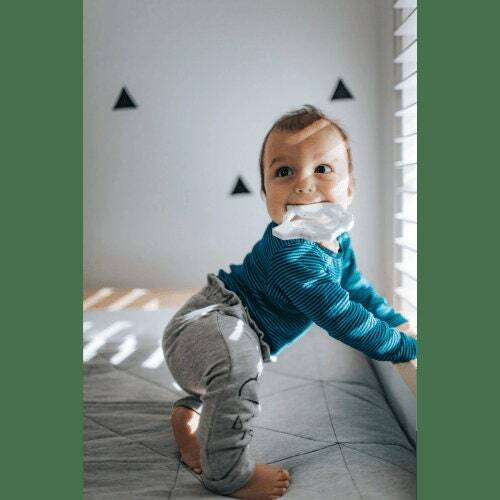 Great for coordination, jaw and sensory development. 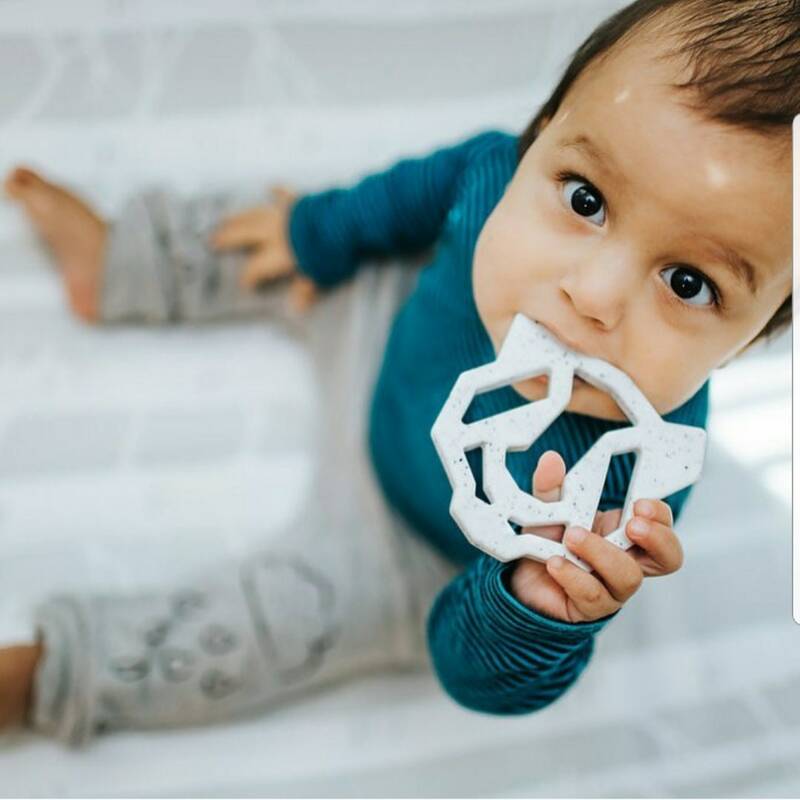 Made from 100% food grade silicone, all Toothy teethers are soft, squishy, non-toxic and can get to all those hard to reach places for the best gum relief. Freezer and Dishwasher safe (top rack only). For extra relief, pop your Toothy teether in the freezer for at least 30 mins, then hand to baby!